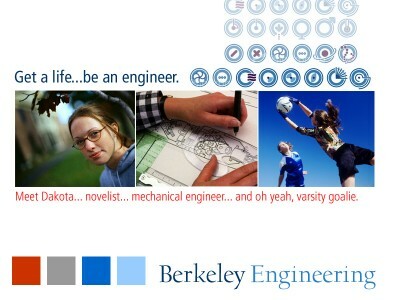 The College is "dedicated to creating tomorrow's leaders and supporting today's pioneers. 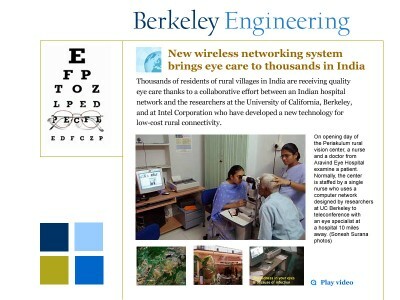 Students and researchers from around the world are drawn to Berkeley by its outstanding reputation, its internationally recognized faculty, and its strong tradition of impact in research and teaching." 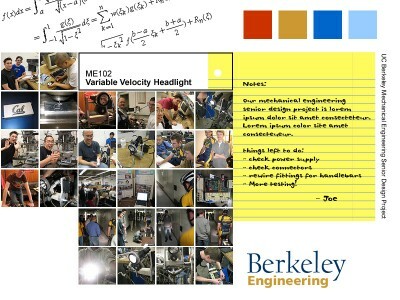 Berkeley Engineering is ranked 2nd in the nation in a tie with Stanford University by U.S. News & World Report. 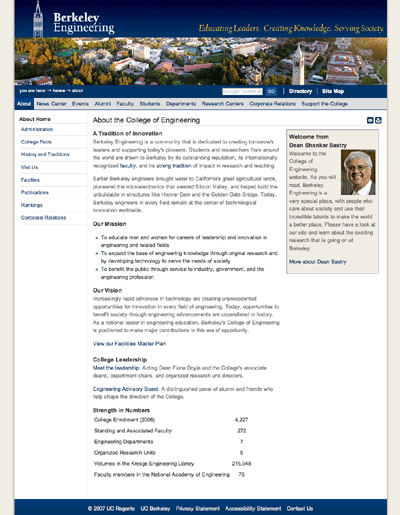 As part of its overall branding effort, the College of Engineering brought us in to redesign the information architecture, user interface (UI) and overall design for their externally-focused website. 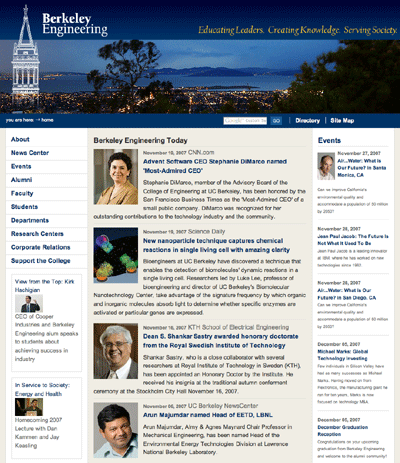 We also designed and created modular and compliant XHTML/CSS templates for the College to use throughout its content management system. 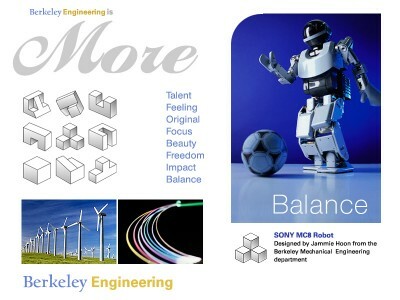 Visual concepts and UI design, front-end templates and coding.